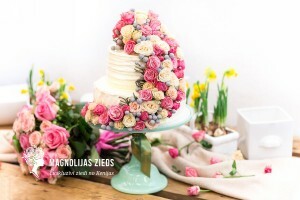 Magnolijas zieds is one of biggest flower wholesalers in Latvia. 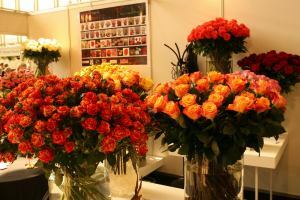 Our company are dealing with flower wholesale and retail. We are representatives of best flower farms from Kenya (Red Land roses and Batian Flowers) and Ecuador (Mystic flowers and Garda) in Baltics. 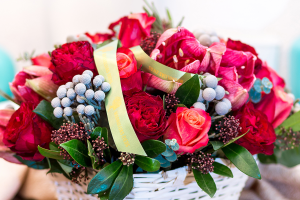 After repeated requests from our customers we have created our internet shop for flower delivery. 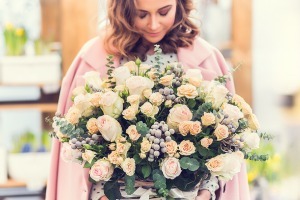 There you can purchase and get delivered to your specified address various astounding flower bouquets created by our professional florists. We deliver only fresh flowers no compromise! Why our flowers live longer in vase?! Other wholesalers buy flowers from flower exchanges, we are different. 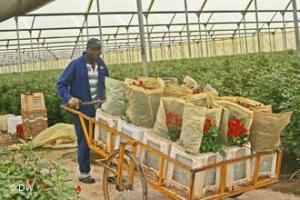 We deal with best flower farms directly, bypassing middle men. Flowers are cut, put in special transportation boxes and then delivered to Europe via delivery by air. Each rose variety has its own life expectancy, our flowers start it’s life only when arrived at our depot, therefore stands out from others with it’s long life in vase. This is titanic daily work, including delivery to Latvia, and we are glad that you appreciate. 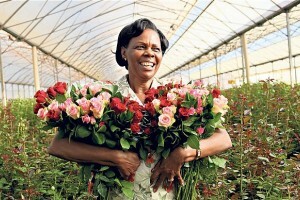 Is one of award winning and leading Kenyan rose farms with more than 50 extra grade garden rose varieties and 130 standard rose varieties. Red Land plantation which is recognized world wide for its Houte Couture class roses. 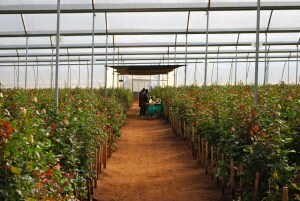 Red Land roses are grown with Bio fertilizers and has all Green certificates therefore are environment friendly. They are safe to be used for food decoration. In 1997 Batian started operations with 2 ha of roses on the slopes of the Mount Kenya, at an altitude of 2450 meter above sea level. Since then, they have grown every year. 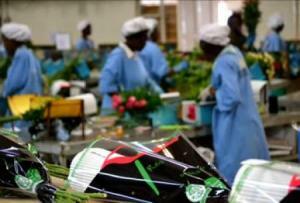 Currently they are producing 35 ha of roses. Fresh mountain climate make roses grow with large heads and vivid colors which is appreciated and recognized world wide. Leading flower farms from Ecuador with unsurpassed quality and high standards. Roses from Ecuador are known by their big head sizes, beautiful petals and long vase-life. 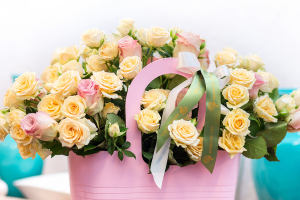 Provided variety ~100, available length from 50 cm – 1 m.
Completely change your perceptions about flowers and prove that flower don’t wilt in vase next day after purchased. Always provide latest sorts of roses and other news from flower domain. Fulfill all your flower fantasy!